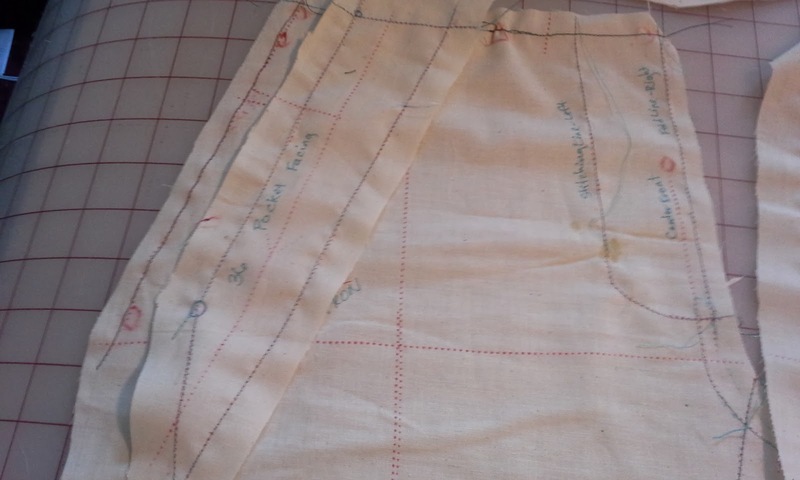 Mrs. Toad Sews: 21 piece pattern--for pants! School is out for the week so the kids are home. I decided this would give me some time to sew without having to run to pick them up. Ha. What was I thinking? Well, we sat down yesterday morning to watch some shows together. I used the time to start cutting out Mr. Toad's pants pattern. Uh...twenty...one...pieces! Yikes. Since he is a 34 in the pants--per Vogue sizing--and 38 in the waist, I decide to cut a 34 from the hips down and 38 above. After 45 minutes of glorious tissue cutting--while blocking small dogs from jumping or stealing the tissue, I started marking the seam lines. I did this so that I could give larger seam allowances for adjusting. I am going into uncharted territory for Mrs. Toad. Men's dress pants and tailoring. I am making a muslin. 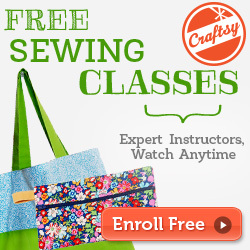 Mostly for sizing and maybe practice the back pocket with their instructions. bleed or rub off after they are dry. I am using Vogue 8890 View D. The muslin is the short version just to save on muslin. In addition to the the pattern instructions, I am also using Classic Tailoring Techniques: A Construction Guide for Men's Wear (F.I.T. 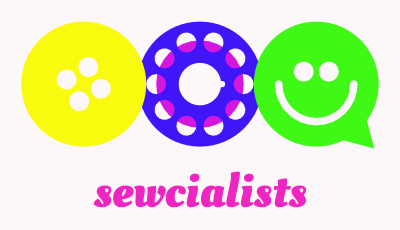 Collection) and Making Trousers for Men & Women: A Multimedia Sewing Workshop . I have had the first for two and a half years and the second for three years. That is how long it has taken me to get to this. Procrastination? Fear? Intimidation? 21 pieces? 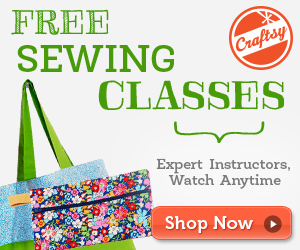 I have used the David Coffin a lot for sewing pants for myself and the boys. Just not for Mr. Toad. I use whatever I have that I want to finish. 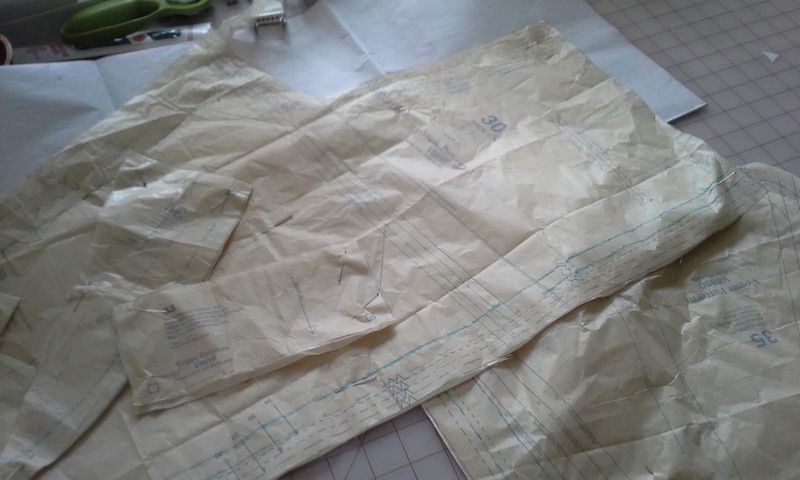 Once I marked the seam lines, I started laying out on muslin. I decided I am not doing the waistband on the muslin. If I make the back pocket, I will do one. 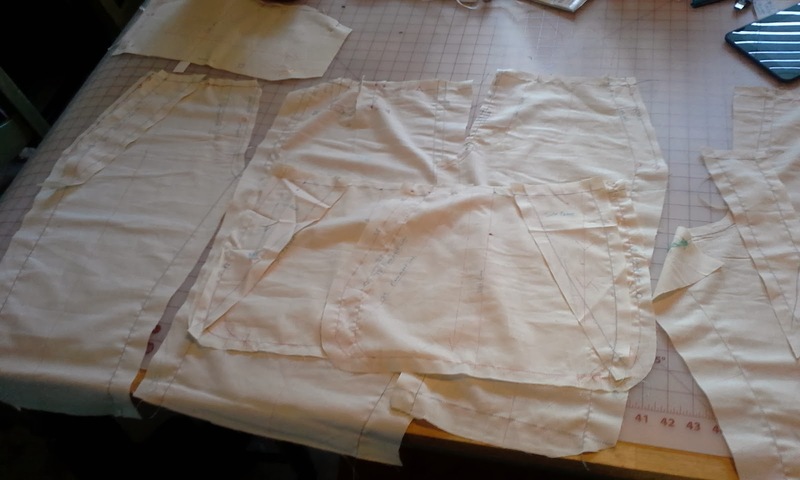 I will do the front pockets because those will effect the fit. I may or may not do the fly. 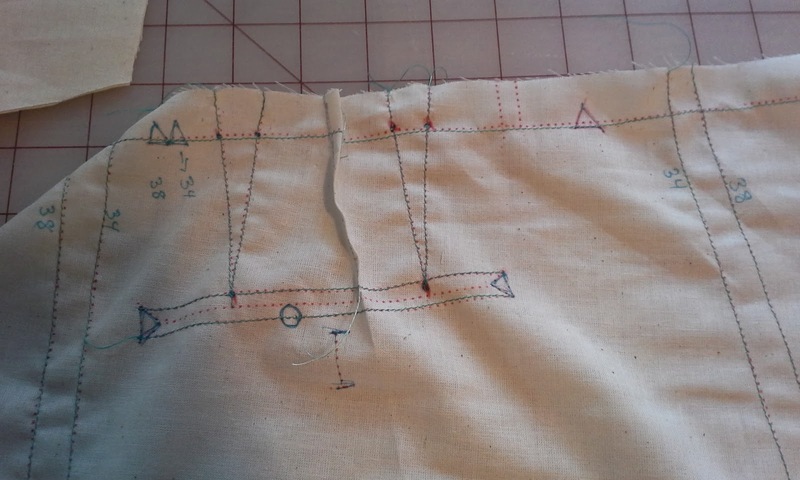 I thread traced the seam lines and dart lines. Then I played around with the pieces to see where they fit together and how I could add some room to the waist. These are a flat front pant, so eliminating pleats won't work. I finally decided to make one dart between the two original. Lining up the pieces to see how it will go together. After referring to Classic Tailoring Techniques: A Construction Guide for Men's Wear (F.I.T. Collection) , I found that the back seam is where it wants you to add the extra. inches to the waist. 3 more to go! Since Mr. Toad will not be available to try these on for a while, I've decided to practice the back pocket. Then I'll sew these up and wait for him to try these on tonight. If I finish before he tries these one, I will start to cut out the pattern for my safari jacket that I'm trying to finish to enter into the Inspired by the Movies Contest at Pattern Review. I think I must like juggling projects. I always seem to have two or more going at a time. on men's tailoring and fitting. already have the print version! Wow! 21 pieces and then there's the jacket! Very impressive pattern, good luck and I can't wait to see the progress. Thanks. I might need alot of luck. Luckily it looks like many are single cuts, but that sometimes is more confusing to me. I will post progress, it keeps me on task. I bet it will turn out fabulous. 21 pieces and I would put it away! Putting them away was definitely my first thought. Definitely more pieces than pj pants with only 2!